If you’ve been reading this blog for a while, this shouldn’t be news to you. I have posted quite a few recipes that use basil in them. My friend even guest posted a recipe with lots of basil in it. And there are so many more times that I reach for the basil, whether dried, frozen of fresh, and somehow these recipes don’t all make it to the blog. 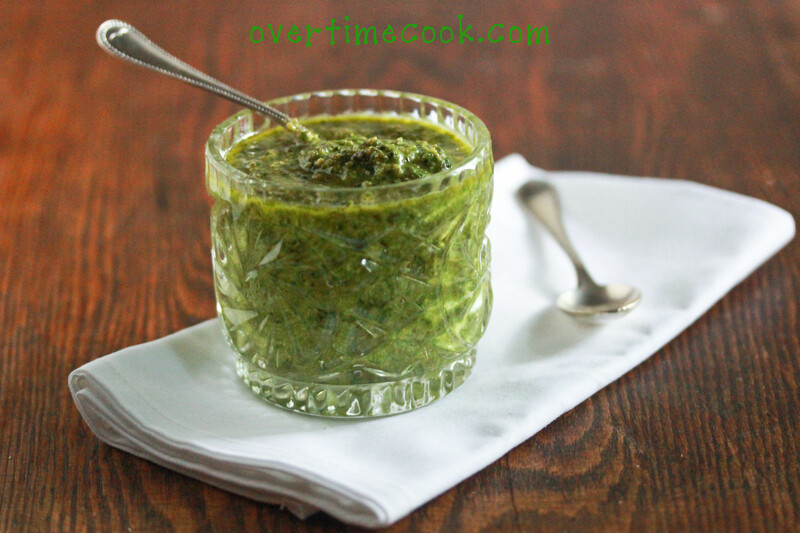 Obviously, homemade basil pesto is pretty much the epitome of a basil lover’s favorite foods. I know that people get all adventurous with pesto, they use arugula, kale and other greens. And they experiment with walnuts, pistachio nuts and various other nuts. But I am a purist. A basil pesto lover. And while I knowthat the internet is filled with a million versions of pesto, I don’t care. I am sharing mine. It’s dairy free, which is nice for vegans and others who don’t eat cheese. It’s also nice for people like me, who keep kosher, and want to use pesto in their meat dishes. Pay close attention to this recipe, my friends, because it’s a building block recipe, one that you’ll find future recipes on this blog requiring. What’s your favorite thing to do with pesto? Place all ingredients in a food processor and blend until smooth. Store in the refrigerator. I’ve been anxiously awaiting this post since your first tweet about it. Was worth the wait. Your pesto looks wonderful! I really love pesto on sandwiches, with mozzarella, too! Also with pasta salad, with tomatoes, and olives. 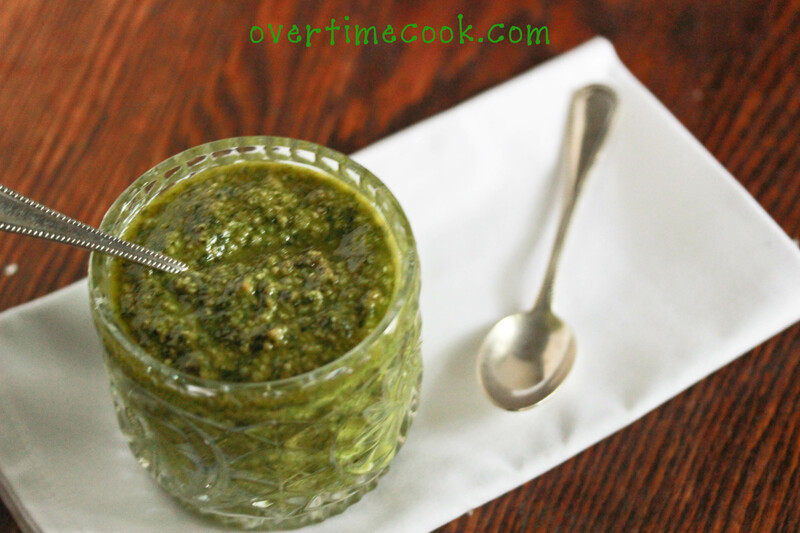 I always put a little too much on everything– you definitely can’t overdose on pesto!! I love pesto gnocchi and tortellini! Your pictures are really spectacular! Can this be made with frozen basil cubes? If so, do you have any clue how much one would need? I love this recipe! Made it last week and it disappeared real fast. I was wondering though, how long does it keep in the fridge? Since it’s super fresh, I’m worried it will go off if I make a mega batch. I would assume about a week, but honestly I always finish it sooner than that! can this be made with the frozen cubes for us lazy ppl? and if so..would u know how many cubes? thanks, LOVE this site! 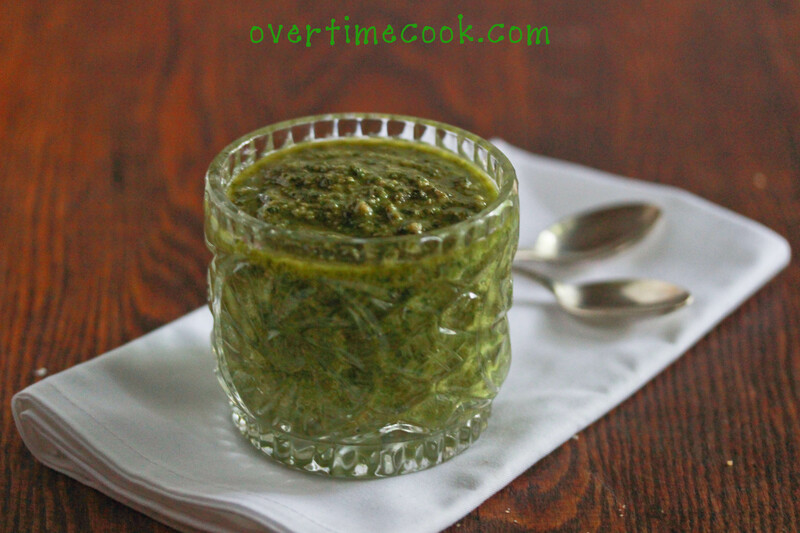 Just made this pesto and it is delicious!! !